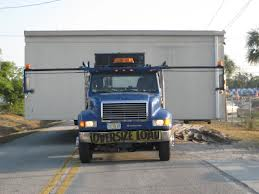 We Transport Prefabricated Modular Structures / Modular Office Transport. The market for modular and prefabricated non-residential buildings is expected to grow. Customers want projects completed faster, safer, for lower cost and with improved, consistent quality. 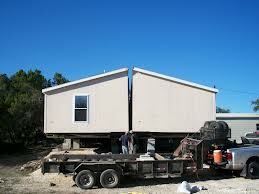 Viking can provide transportation to move mobile modular and prefabricated structures. 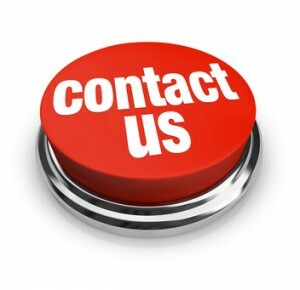 Viking’s services include transportation, crane-rigging, installation, special placements, structure relocation. The services are provided throughout the United States. We have the right equipment so all of our clients can be confident that their projects will be executed on time and to their specifications. Viking’s focus is always quality, safety, customer satisfaction and, of course, cost effectiveness.